If that is the case, why do so many people have trouble finding jobs? I believe it’s because most people look for the wrong types of work in the wrong places. 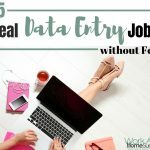 If you use a search engine to find “typing jobs” or “home based data entry” you’re more likely to find scams and deceptive work-at-home schemes than legitimate jobs. Second, I think many people believe they’ll find a legit job, and submit their name and email to start working, but that doesn’t work. 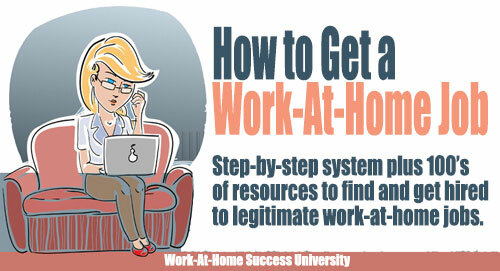 You can’t sign up for a work-at-home job any more than you can sign-up for a traditional job. 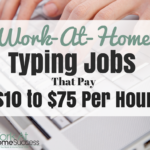 Work-at-home jobs require skills and experience, just like regular jobs do. 1) Identify your skills and experience that can be used in a job. This is the same task you do in a traditional job search. The good news is that you can also include skills and experiences you’ve gained through volunteer work or hobbies. 2) Search job sites (not search engines) for jobs that need your skills and experience. For example, if you have experience in retail, you know how to work with public, which means you have customer service skills. You can search CareerBuilder.com to find legitimate customer service jobs. 3) Tailor your resume to the job. Too many people view a resume as a list of education and experience, but it’s actually a marketing document. The best marketing speaks directly to the target market. In this case, the employer is your target market and the way to catch his attention is to have a resume that shows you’re the person who can do what he needs to be done. Don’t lie or embellish, but do tie your education and experience directly to what the employer says he needs. 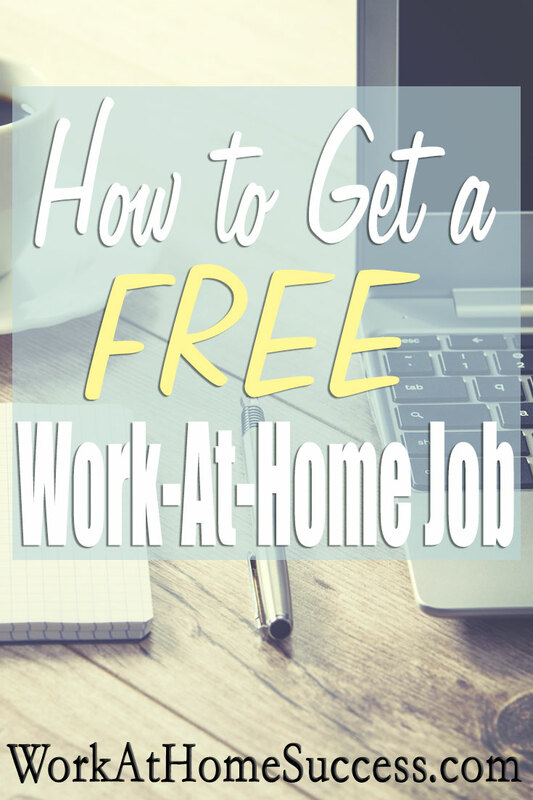 *Note: The jobs listed on these sites are “free” in that you don’t have to pay to get hired. However, some sites may have a fee to access their jobs or to use any of their services. 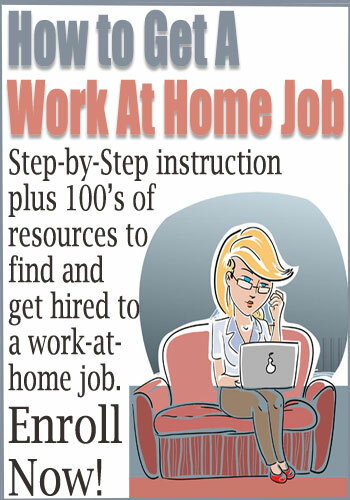 HomeJobStop: This is another database that lists only work-at-home jobs. 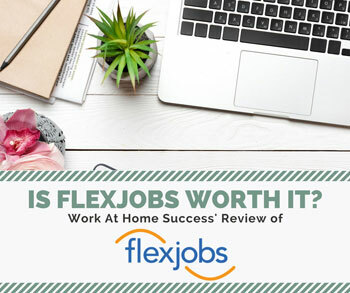 It doesn’t have as many bells and whistles as FlexJobs, but it’s extremely affordable and allows you to avoid having to sift and search for the home-based jobs from the traditional jobs, scams and biz ops. 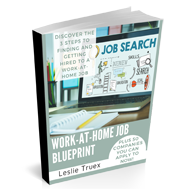 Check out WAHS’s review of HomeJobStop. 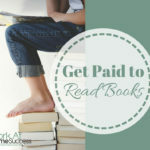 Indeed.com – Lots of work-at-home jobs and Free to use. But you need to know how to screen jobs to avoid scams and biz ops. Beyond.com Lots of work-at-home jobs and Free to use. But you need to know how to screen jobs to avoid scams and biz ops. 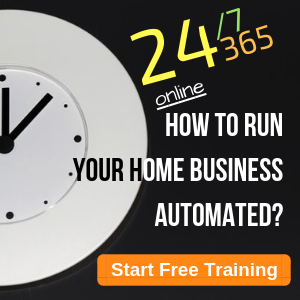 Job.com Lots of work-at-home jobs and Free to use. But you need to know how to screen jobs to avoid scams and biz ops. 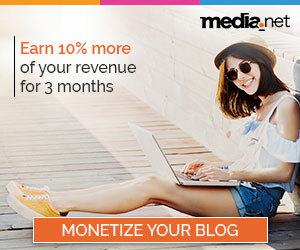 Monster.com Lots of work-at-home jobs and Free to use. But you need to know how to screen jobs to avoid scams and biz ops. 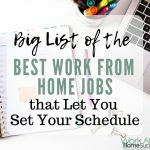 CareerBuilder.com Lots of work-at-home jobs and Free to use. But you need to know how to screen jobs to avoid scams and biz ops. Don’t miss WAHS’ list of 300+ Places to Find WAH Jobs (free).